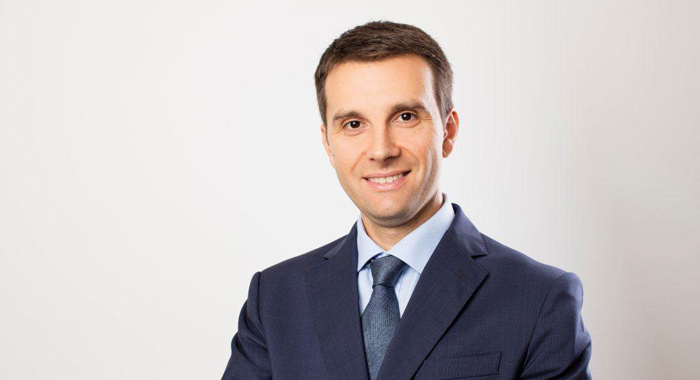 Boris is a highly skilled commercial and arbitration lawyer with 15 years of professional experience in Serbia and throughout the region. For the past decade he has provided legal services to local and international clients in cooperation with different international law firms. 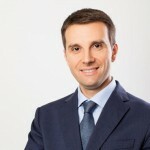 He has represented clients in arbitration proceedings before the local and international arbitration forums under VIAC rules, ICC rules, UNCITRAL rules, BAC rules, Rules of the Permanent Court of Arbitration of the Serbian Chamber of Commerce and rules of Arbitrational Court of the Serbian Football Association. He acted as an arbitrator in international arbitrations under VIAC and BAC rules. Boris advised major international oil and gas, mining, construction, pharmaceutical and distribution companies in their acquisitions and business operations in Serbia and region. He has significant experience in assisting prominent clients with comprehensive contractual law advice, drafting of commercial documents and legal opinions included. He understands all aspects of commercial relationsand has vast experience in the restructuring and privatization process. Boris advised international banks and clients in the process of negotiating and drafting of sophisticated Facility Agreements and supportive set of security/guarantee documents. He assisted to international clients in different tax and customs related proceedings as well as represented them in numerous sophisticated bankruptcy and litigation proceedings. He is a founding member of the Serbian Arbitration Association and a member of the Austrian Arbitration Association ( ArbAUT). He is on list of recommended arbitrators and arbitration practitioners of Vienna International Arbitral Centre (VIAC) and list of persons qualified for dispute resolution who may be appointed as arbitrators of Permanent Arbitration at the Chamber of Commerce and Industry of Serbia. Boris was holding the position of the Head of the Legal Committee of the Foreign Investors Council (FIC) in Serbia and currently he holds the position of the disciplinary judge in a Disciplinary court of Belgrade Bar Association. He is a member of the Belgrade Bar and is fluent in English and French.